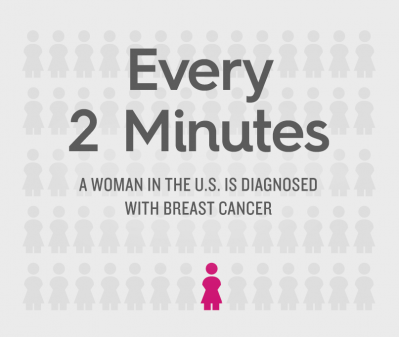 Close friends of mine from OneWorld Memorials, in Minneapolis, import and sell cremation urns, and this month in recognition of Breast Cancer awareness Month, they are donating $5.00 from every purchase to the Breast Cancer Research Fund. OneWorld Memorials have been importing and selling cremation urns for many years, and they have a large variety of traditional urns for ashes made of metal, marble, glass, wood, paper, and other memorial products at their website. If you, or anyone you know, are thinking about cremation, visit their website. It is a good resource respecting cremation. They also have urns for your pet’s ashes, as well. Recently, OneWorld Memorials told me that they are working with a wonderful non-profit company, ProPueblo, dedicated to bringing fair trade and sustainable income opportunities to various South American communities. One of the biodegradable urns are scattering urns. Many people want to have their ashes scattered, and One World Memorials designed scattering urns, that are lightweight, and easy to hold. 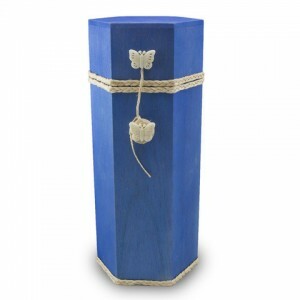 These scattering urns are composed of strengthened balsa wood, with hand carved vegetable ivory butterflies to secure the lid with the attached twine. The urns come in blue, Red and Natural. Another example of the sustainable products is the small keepsake urns, carved from nuts designed to hold a little bit of cremation ash. These keepsake urns for ashes can be kept or given to family or close friends who would like a keepsake to maintain a connection to their memory. 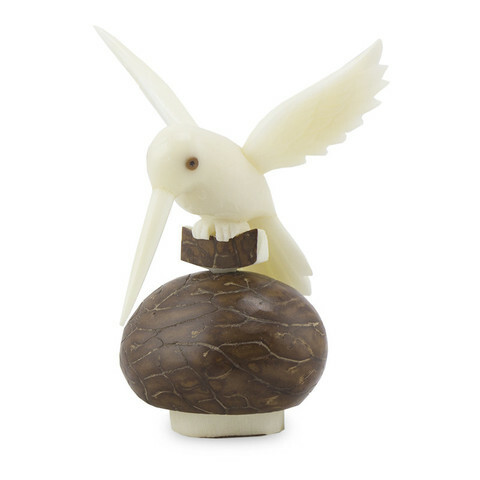 The keepsakes are hand carved by skilled artisans from vegetable ivory a completely natural and sustainable nut that come from indigenous palm trees. The nut is considered by many to be the perfect alternative to animal ivory. Two styles of the keepsake urns are available: hummingbird and dolphin. I think many, like me, consider cremation a practical alternative to traditional, expensive ground burial. Willie Nelson has a good idea, in his song, “Roll Me Up and Smoke Me When I Die.” People try to live simply when they are alive, and they’d like to leave a small footprint on the planet when they die. When you visit a traditional cemetery, it looks so beautiful, green and manicured like a park, but hidden below the surface is buried thousands of pounds of steel, brass, wood, glue, plastic from hundreds of caskets, human remains preserved with toxic formaldehyde, clothing, leather and jewelry. Cremation and scattering, burying or keeping the ashes in an urn is a practical alternative. There are biodegradable urns that breakdown naturally over time when buried in the ground, or set out to sea.